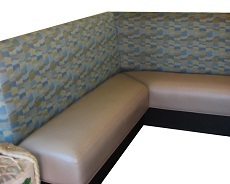 We custom make booths, benches, banquette seating based on custom's request for quantity, dimensions, style, and selections of materials. 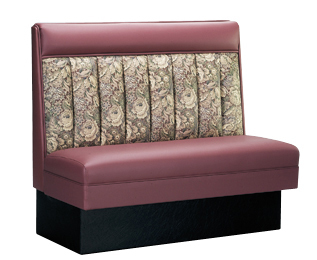 We offer large collections of vinyl and fabric patterns & colors. 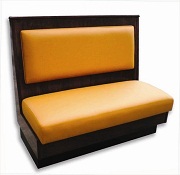 We also help customers to match colors and optimize layout for their space. 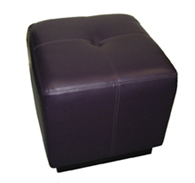 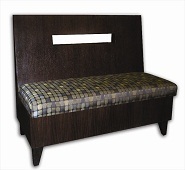 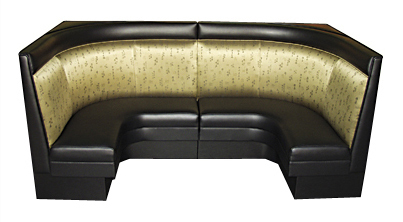 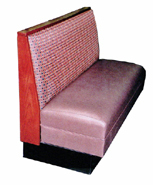 Besides, we have upholstery services for chair seats & booths. 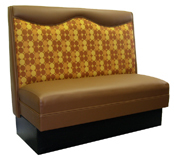 Call us for a price quote or/and make appointment for job site visit. 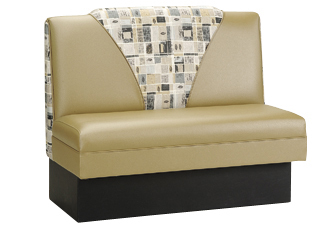 Copy Right @ 2019 - Best Image Furnishings, Inc.